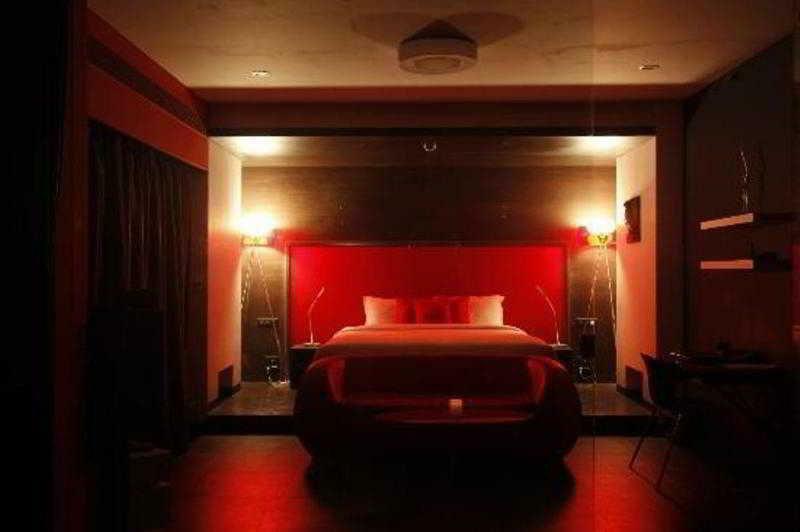 This unique and luxurious hotel offers many hi-tech amenities together with a cool and calm atmosphere. 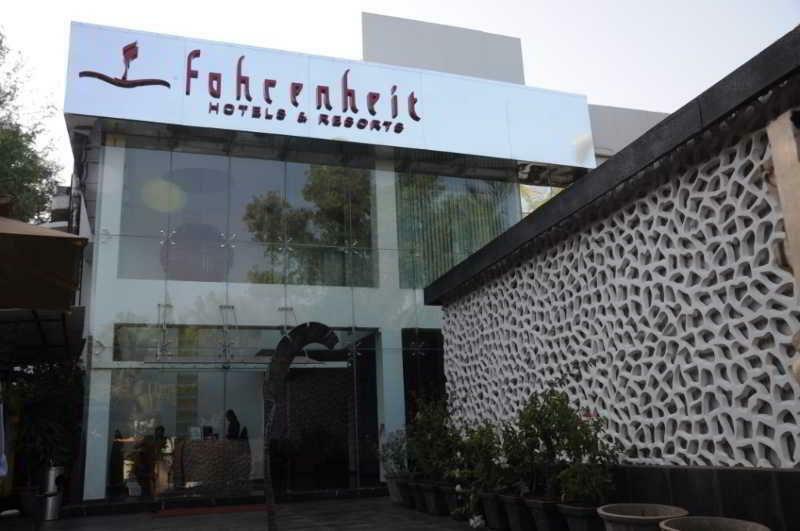 Fahrenheit Hotel has an outdoor swimming pool with an integrated jacuzzi, a sun terrace and a fish pedi-spa. There is also a beach bar and a restaurant offering national and international cuisine. Services and amenities available to guests include car parking spaces, 24 hour reception, currency exchange, room and laundry services, a safe, internet access and conference facilities. A range of different accommodation types are available, each featuring a widescreen TV, playstation on demand and WiFi. 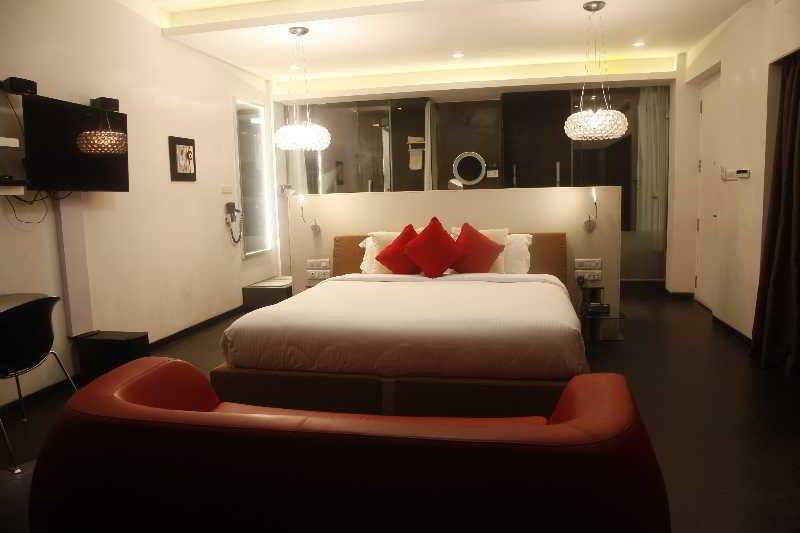 In general, the rooms have a large bedroom and sitting area, a balcony and an en-suite with a rainshower. Other room amenities include a hairdryer, a mini bar, tea/coffee making facilities, a CD/DVD player and air conditioning. 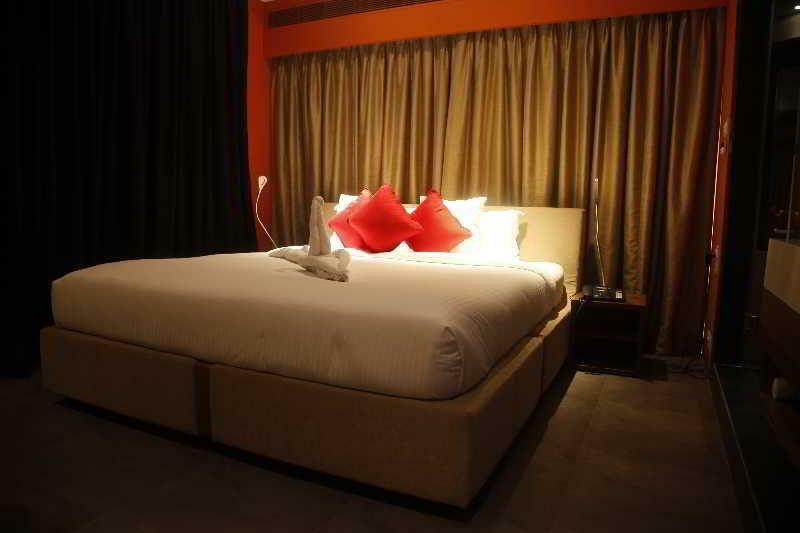 The hotel is situated close to Calangute beach and approx 1.5km from the centre of Arpora.